The Norfolk Office of Elections is holding several Voter Photo ID events at locations across the city in the next couple of weeks. 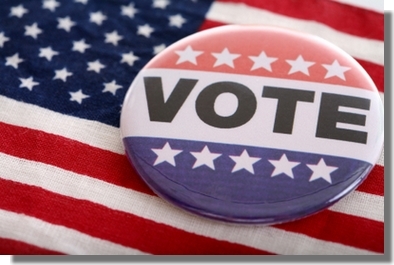 The free photo ID is for voting only and cannot be used for any other purpose. Voter Photo IDs may also be obtained at the Norfolk Office of Elections, 810 Union Street (City Hall Building), Room 808. The office is open 8:30am to 5:00pm Monday through Friday.